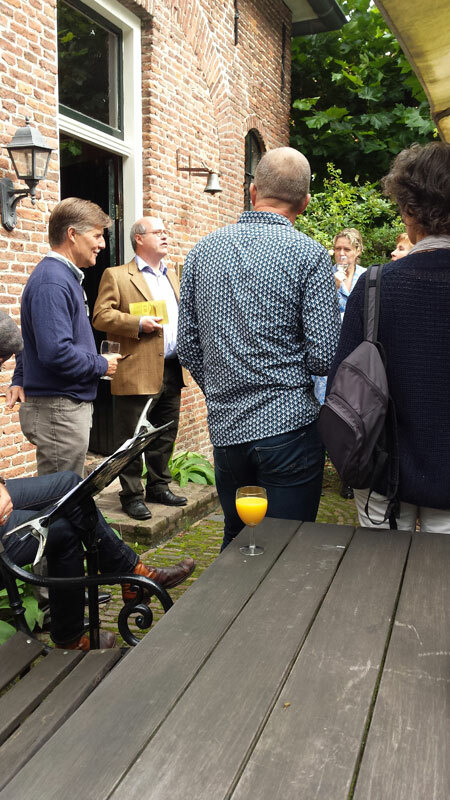 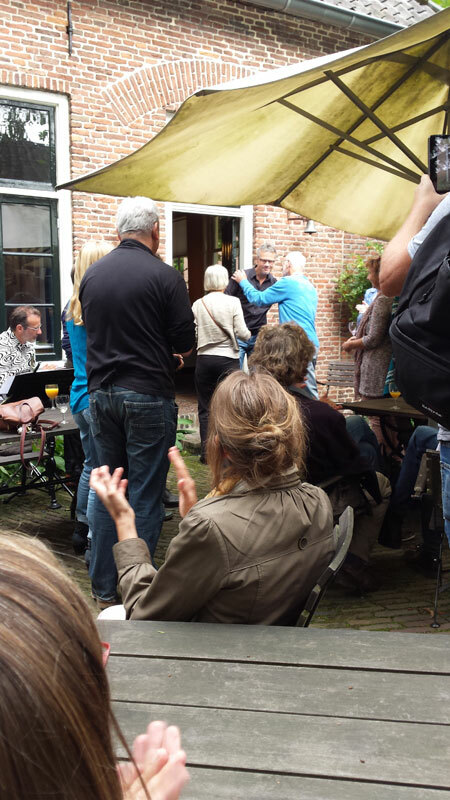 We celebrated the launch of Place Lamartine by Jeroen Blokhuis with a busy party in the lovely De Overtuin in Warnsveld. 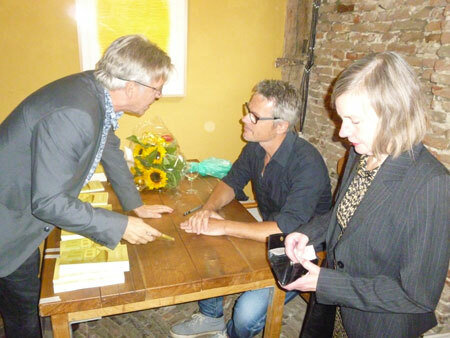 The books sold out completely and there were lovely speeches by Jeroen Blokhuis and Arnold Jansen op de Haar. 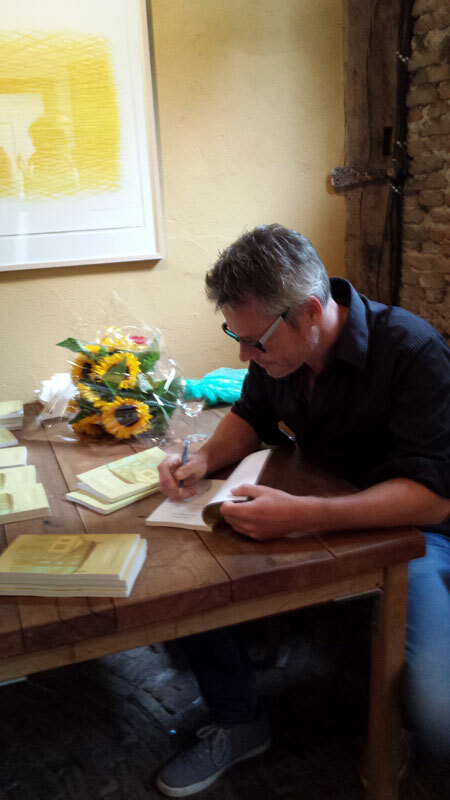 We sold out at the launch but of course there are plenty of copies available from bookshops and the internet. 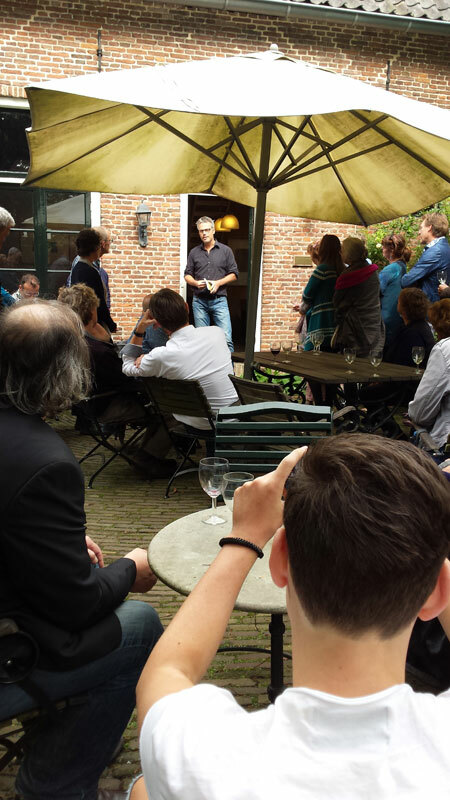 Why not support a debut author and a small publisher and buy your copy of Place Lamartine now.